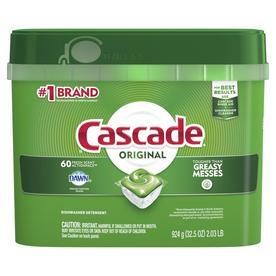 Cascade ActionPacs combine the cleaning power of Cascade with the grease fighting capability of Dawn in a pre-measured dose. 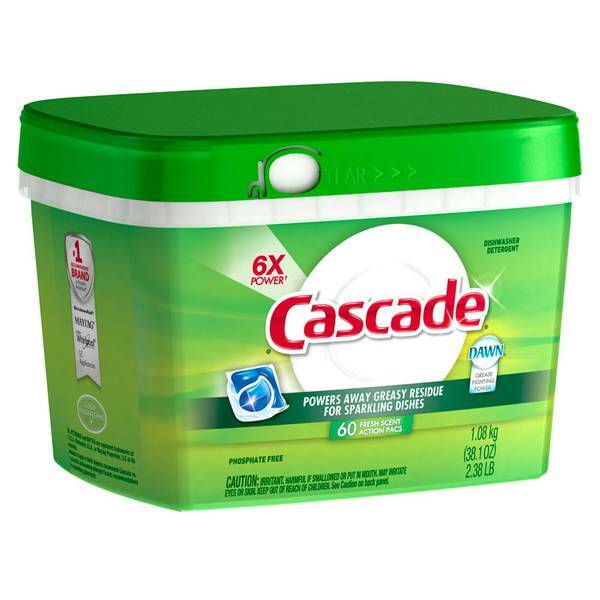 Just drop 1 Cascade Action Pac into the dispenser in your automatic dishwasher and your dishes come out sparkling clean. Fresh scent.